Nichiren Shu is a Buddhist Order that was founded more than 750 years ago. “Nichiren” is the name of the founder. “Shu” simply means “Order.” Nichiren Shu’s mission is to propagate the essential truth of Buddhism according to the teaching of the revered priest Nichiren. 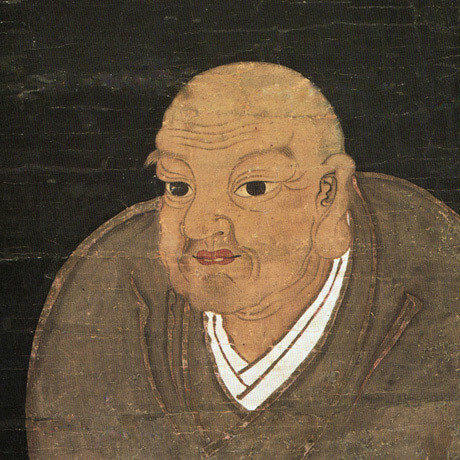 Nichiren Shonin lived in Japan from 1222-1282. The name “Nichiren” means “Sun Lotus,” and he was given the title “Shonin,” which means “revered priest.” Nichiren Shonin taught that the Lotus Sutra represents the genuine teachings of Shakyamuni Buddha, the founder of Buddhism, the savior of the world. We believe that Nichiren Shonin was a messenger of the Buddha guiding us to cultivate our Buddha nature, inherent in all beings, to live life based on the eternal truth preached by the Buddha. We vow to the Buddha and Nichiren Shonin that we will strive to propagate peace within ourselves and throughout the world by disseminating the teachings of the Lotus Sutra. Our belief in this teaching is affirmed by our chanting of the Odaimoku, “Namu Myoho Renge Kyo.” Namu means “adoration,” Myoho Renge Kyo is the Japanese name for the Lotus Sutra. Minobusan Kuonji Temple, established by Nichiren Shonin in 1274, is the Head Temple of Nichiren Shu. It is the most sacred place of worship for followers of Nichiren Shu. The administrative headquarters of the order, which governs more than 5,000 temples, is located in Tokyo.